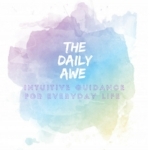 Do you use your intuition daily to help you make decisions at work? In love? With friends? I do.